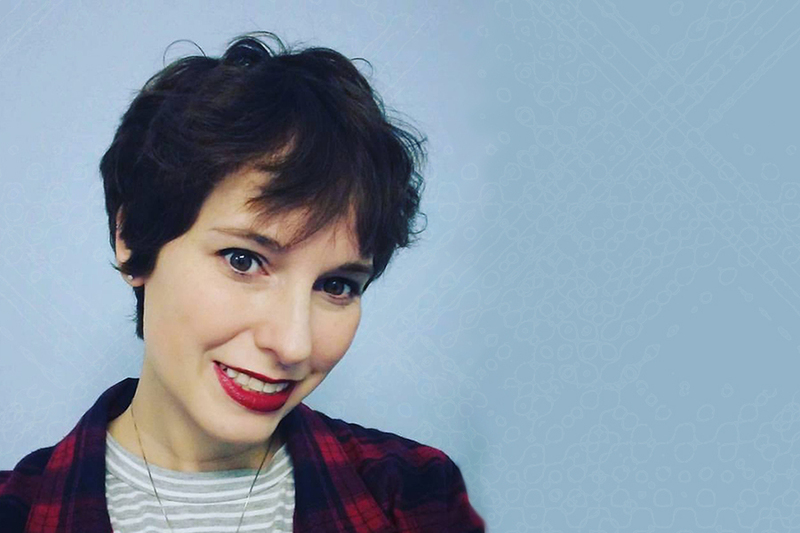 I’ve finished several books since my last bookish post here on the blog and I’m excited to share them with you. We Are Pirates was so strange that I finished reading the novel, mostly through sheer determination. The book had an interesting plot, but the way the story was told was extremely awkward. There were lots of phrases like “at the time this story takes place” repeated throughout the book. 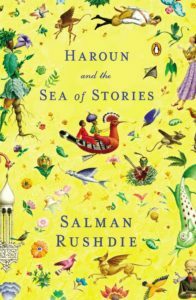 I’ve read Rushdie before, but found his work to be a bit dense, and it took me a while to read. This book, being written for a younger audience, was much easier for me to read, which made it easier to get into the story. I quite enjoyed this novel and will look for more. 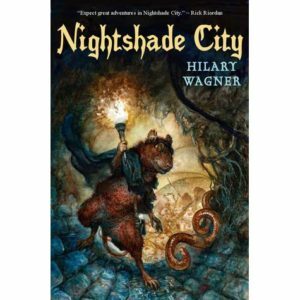 Deep beneath Trillium City, a modern metropolis, lies the Catacombs, a kingdom of rats of extraordinary intelligence and ability. The once peaceful and democratic colony has become a harsh dictatorship ruled by the High Minister Kildeer and his henchman, Billycan, who runs the Kill Army and collects weekly Stipend from the terrified subjects. The two of them rule with iron fists. With most of the adult rats wiped out in Killdeer’s Bloody Coup and the subsequent great flood, orphaned young male rats are forced into the army and the females into servitude or worse. But change is coming. . . . 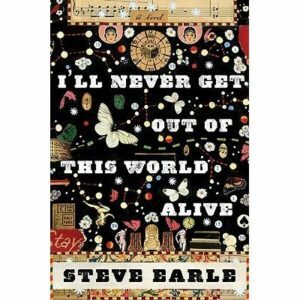 I know Steve Earle as a Nashville songwriter, so I wasn’t expecting the book that I got. I’m OK with that though. The book was beautifully written, if a bit dark. Eggers has recently become one of my favorite authors to read, as he seems to have an uncanny insight into the unnoticed parts of our world. 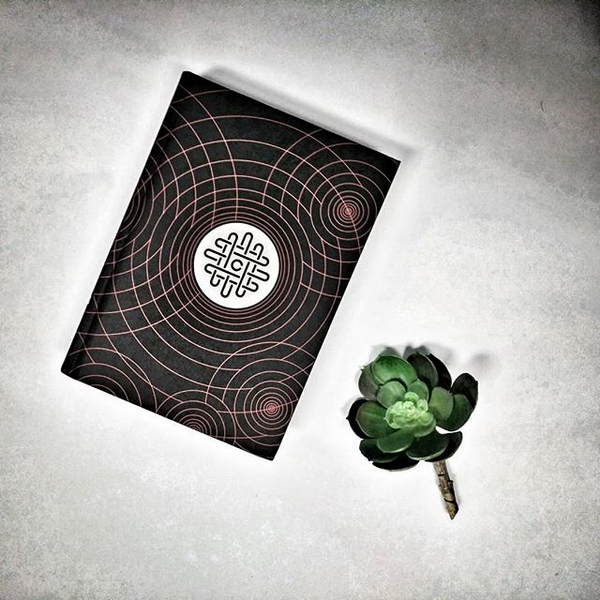 In The Circle, parallels can easily be drawn between the plot of the book and our current technological world. While this book, like most of Eggers novels, didn’t have the ending that I hoped for, it did have the ending that was right for the story. I always appreciate Nancy Drew mysteries for their ability to be a nice relaxing read. They’re a great choice if you are looking for something to read before bed. Nancy, Bess and George visit New Orleans for Mardi Gras. 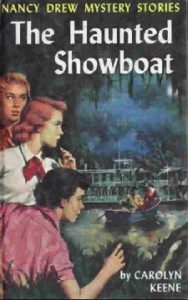 While on vacation for the festivities, the three friends become involved with pirates, ghosts, and investigating an old showboat, rumored to be haunted, that must be restored in time for the gala celebrations. This book is the original text. A revised text does not exist. I’m getting ready to start reading The Perplexing Theft of the Jewel in the Crown by Vaseem Khan. It’s the 2nd novel in his Baby Ganesh Agency series, which features retired police inspector Chopra of Mumbai. This particular novel follows Chopra as he attempts to find the thief of the Koh-i-Noor diamond, one of the British Crown Jewels. After fifteen years of terrible insomnia and having made some positive but earth-shattering changes in my life, I have rediscovered the ability to sleep at night! Which is great, don’t get me wrong, but it’s really cutting into my reading time! LOL I just finished reading “Straight on Till Morning” about Beryl Markham, but much preferred West With the Night. (You’ve probably seen my review on Goodreads.) About to read a French police procedural titled “Summertime, All the Cats are Bored.” I love good French cop shows so this looks interesting.